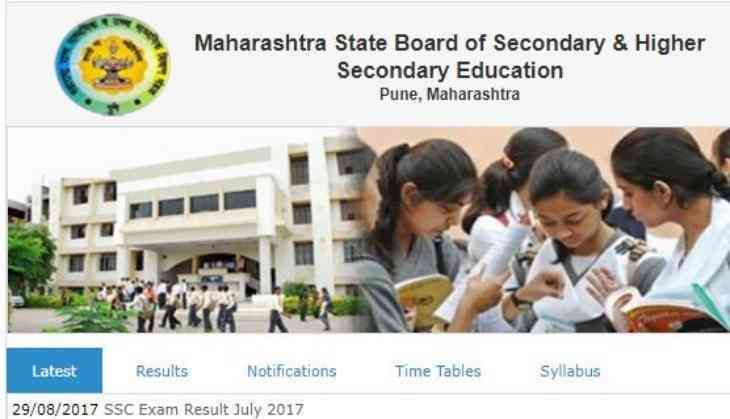 The Maharashtra State Board of Secondary and Higher Secondary Education (MSBSHSE) will declare the Maharashtra Board result for class 10th today. The Maharashtra state board has confirmed to announce the results for MSBSHSE SSC results. According to the reports, Board has decided to announce the result at around 1 pm. All the interested candidates who had appeared for the Maharashtra board examination this year would able to check their result on the official website today. So, keep your eyes on the official website for more details and updates regarding the result announcement. 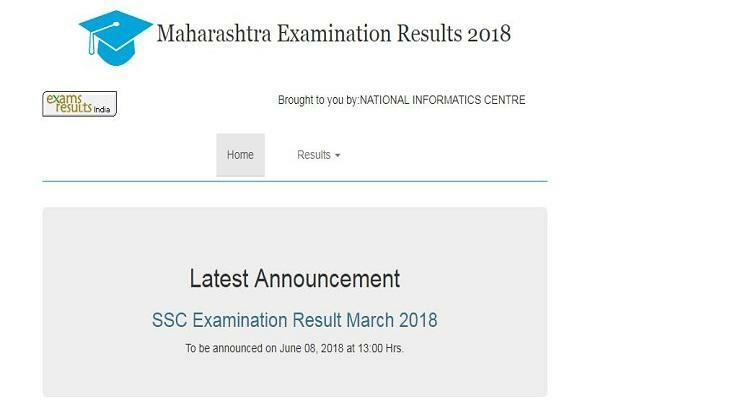 The MSBSHSE will first upload the Maharashtra SSC Result 2018 on the official website of the board. 1. Open the official website of MSBSHSE at mahresult.nic.in. 2. Click on the relevant link which displays that 'MSBSHSE Class SSC or Class 10th Result 2018'. 3. Enter your details asked on the official website of Maharashtra Board like your enrollment number and dob in your certificate. 5. Your result will be displayed es on the official website of MSBSHSE. 6. Download your Maharashtra Board SSC results 2018. 7. Take a print out for future references. Last year, in 2017, there was 17,66,098 candidates had registered themselves for the MSBSHSE SSC 2017 exams. Out of the total, there were 16,89,239 students appeared for the examination for the first time while rest of the students appeared for the second time in the exam. The Board had conducted the examination at 4,728 exam centres in 2017. There were 9,89,908 girls and 7,76,190 boys candidates had appeared for the examination, said News18 reports.